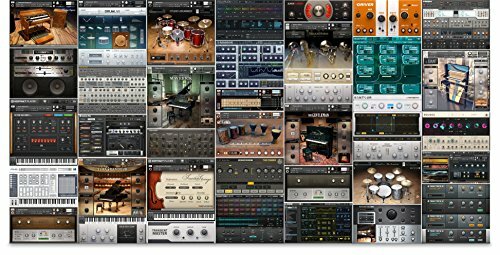 Do you want unique plucked and pad sounds to use and mangle in Kontakt? Bowed Harp from AudioThing is a sample library for Native Instruments Kontakt featuring samples from an autoharp played with a pick and an EBow. The autoharp is a string instrument similar to a zither. The EBow is a battery-powered electronic device for playing string instruments (like an electric guitar), producing a sound reminiscent of using a bow on the strings. Bowed Harp lets you mix these two sources to create unique plucked and pad sounds. Both sources also feature a selection of 12 impulse responses (4 reverbs, 4 cabinets, 4 effects) to further mangle the sounds.